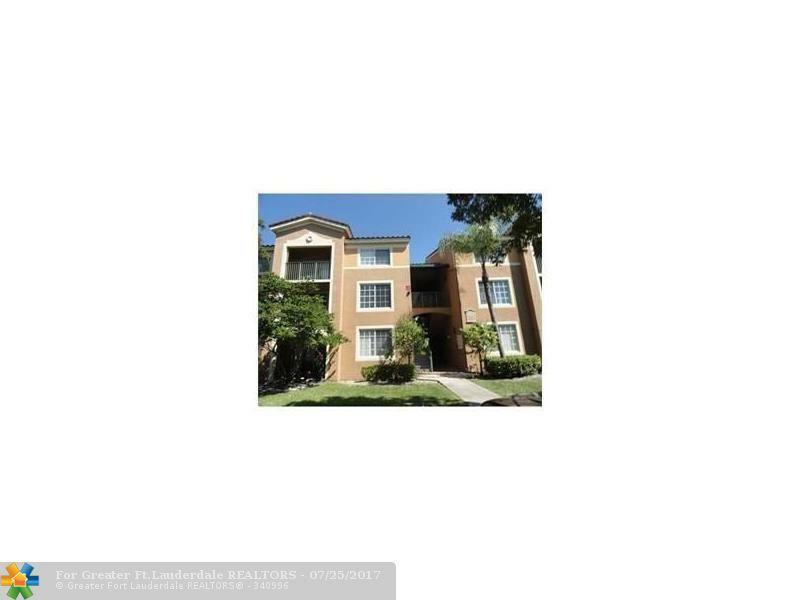 GREAT West Miramar Location! 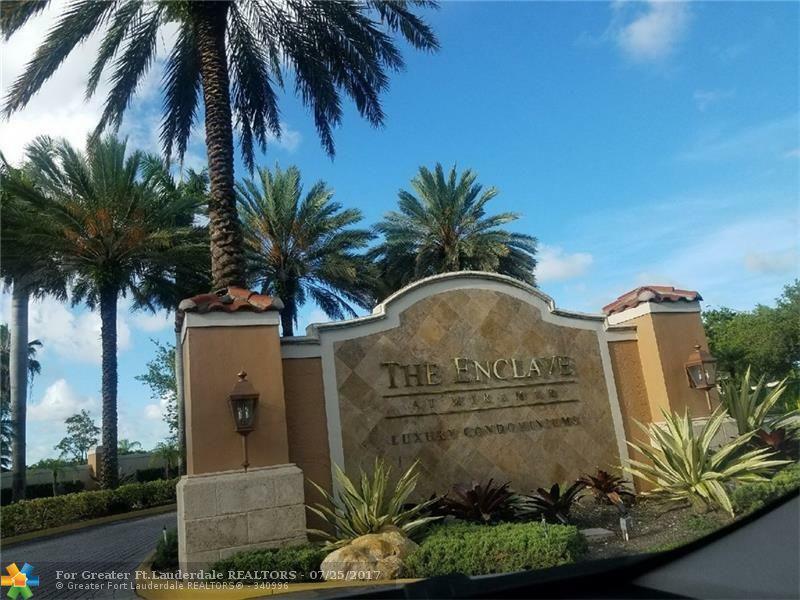 Walking distance to the New Miramar town Center where you can Dine, shop & catch a live performance at the New Cultural Arts Theater or read a good book at the Broward County Library. 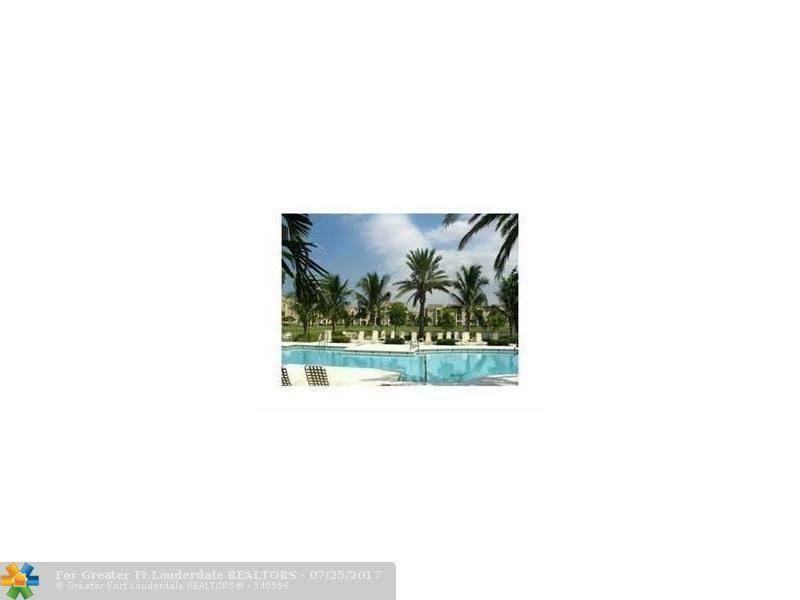 This beautiful Gated Community is located w/in 5 minutes of FL Turnpike making it an excellent location for commuters. 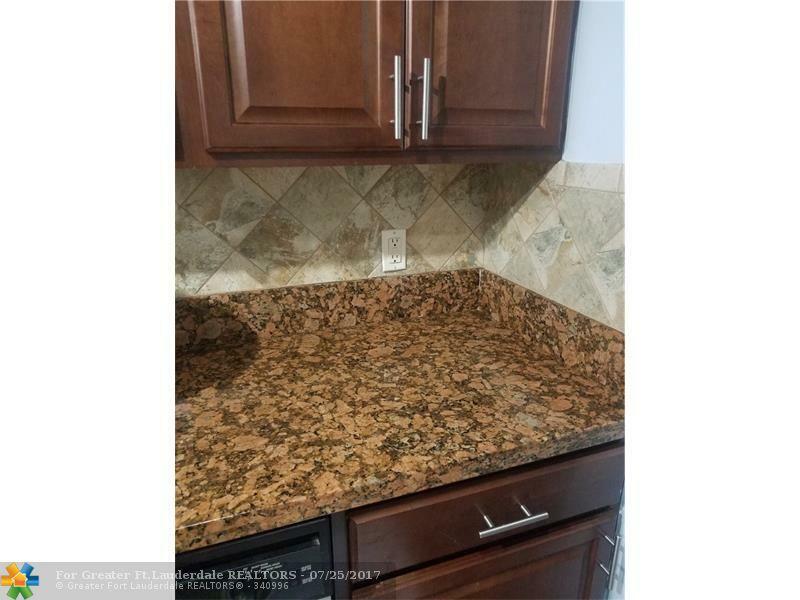 Features upgraded Kitchen & Bathroom, washer & dryer in unit, tile floors, great amenities and Water included in low condo fee.